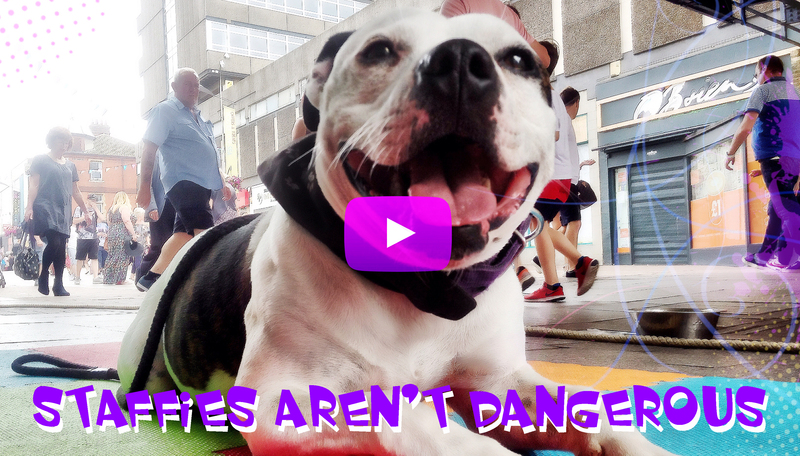 We often do street performances to raise awareness for the breed! Ziggy Trixx Training coming soon!! !